6 units total!!! 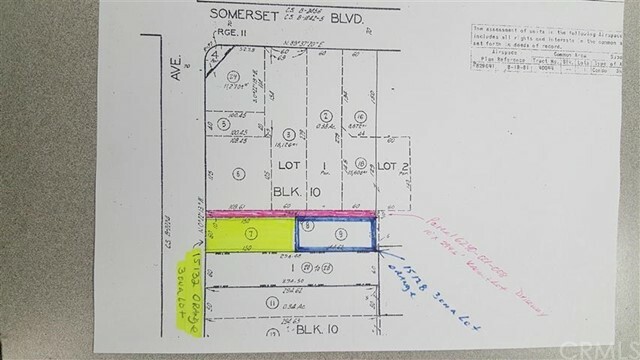 This parcel is basically a driveway that must be sold together with 2 other parcels at 15128 Orange and 15132 Orange that have 3 individual houses on each lot. This lot is not buildable nor will it be sold separately.